Hello guys, my name is Thomas AKA AtomX44, I'm a good duelist if i have a average deck. My decks currently are: Noble Knights and Dragons. Notifications on new deck will be posted. Hope you guyss like me. 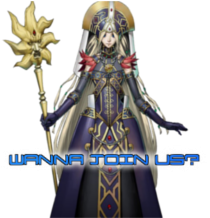 Hey a and welcome to MCA I'm also using noble knights,when not using sabers that is. Hope you will enjoy your stay here and have fun. 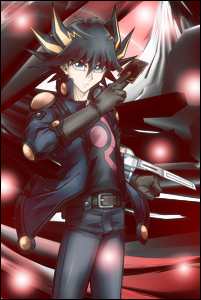 Hey, I dueled you earlier! Welcome to the academy hope you have fun!